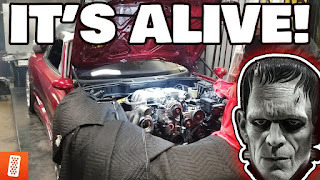 WATCH: SURPRISING MICKEY WITH HIS NEW RUNNING FD RX-7!!!! 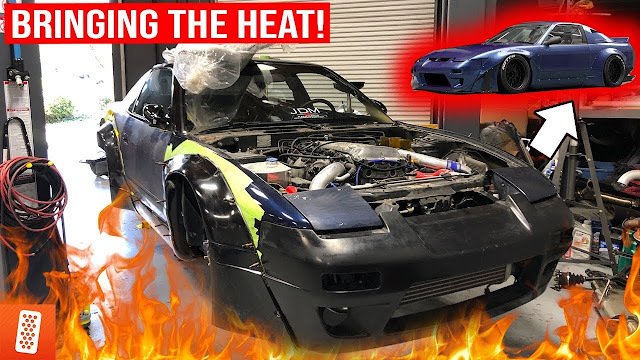 It's the final day of the 13b rebuild for Mickey's FD RX-7! Today we get it started just in time for Mickey's return from Japan. 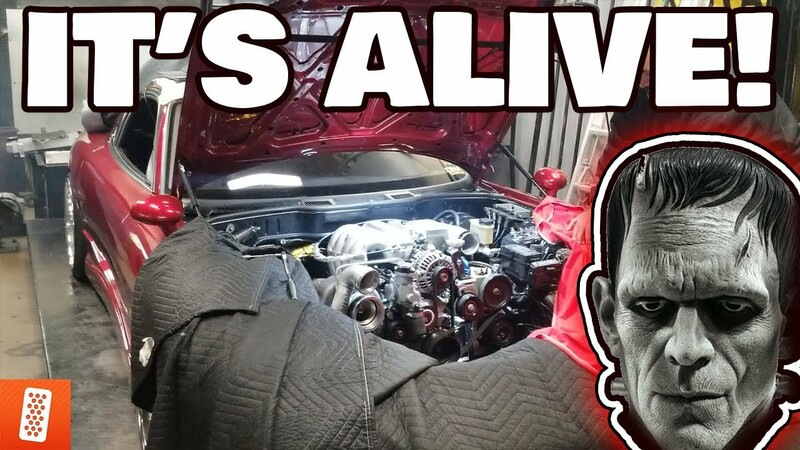 We can't wait to see the look on his face when he comes back and his car is complete.